Ever wondered how an advertisement has been shown to you and not to another certain person? Or have you ever felt relatable to a marketing piece, as if it actually gets you? This has everything to do with marketing segmentation. It’s how businesses and brands understand and effectively market to their desired consumers. We all have needs. 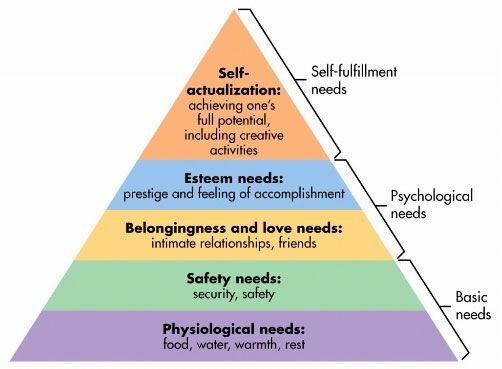 According to Maslow’s hierarchy of needs, a person’s needs range from basic food, water, and shelter, to achieving one’s true potential. Consumers acquire certain needs that relate to their daily living, and it’s a small business’s concern to satisfy these needs. As people develop similar needs, they create a market segment — which is a group of consumers with the same or similar needs. Small businesses then need to target the segments that they believe suit the product, service or brand, and will then position themselves by adapting the image of the product, service or brand so that it will appeal to the consumer segment. This is called market segmentation. Market segmentation is important for small businesses to understand and determine their target markets, which are basically the segments of customers whom they should target in order to receive the most sales from. It is used to ensure effective marketing to those who want or need it most. Without market segmentation, you’re basically marketing to everyone and in most to almost all cases, not everyone needs your product or service. Mainly, marketing segmentation is used by most (if not all) consumer goods manufacturers, as well as retailers. But the truth is, almost every business that needs to market itself, without a doubt needs market segmentation — including small business! Businesses want perfect customers, but they don’t necessarily always exist in the ever-growing ocean of consumers. Thankfully, marketers have studied consumers long enough to know what the “closest to perfect” consumers are for any and every small business. This is when the market is divided by location. Consumers that are living within the same area are assumed to share similar needs and wants, but this isn’t always the case. This is when markets are segmented based upon measurable statistics, such as age, gender, marital status, income, education, occupation, etc. It is the most accessible and cost-effective means of identification but that doesn’t necessarily mean that it the most accurate or most useful. Commonly referred to as “lifestyle analysis”, this type of segmentation is considered a valuable marketing tool, as it utilises a series of lifestyle variables, including personality, buying motives, interests, attitudes, beliefs, and values. The subdivision of markets using sociocultural variables, such as family life cycle, social class, core cultural values, subcultural memberships, and cross-cultural affiliation. This type of segmentation categorises consumers in terms of product, brand or service-usage. These characteristics induce rate of usage, awareness, and degree of brand loyalty. Also known as needs-based segmentation, this type of segmentation examines the major benefits that consumers look for in the product, service or brand. A hybrid segmentation approach involves utilising multiple forms of segmentation to identify segments more accurately. This can include certain strategies such as demographic/psychographic profiling or geodemographic segmentation. Behavioural targeting: based upon usage behaviour. 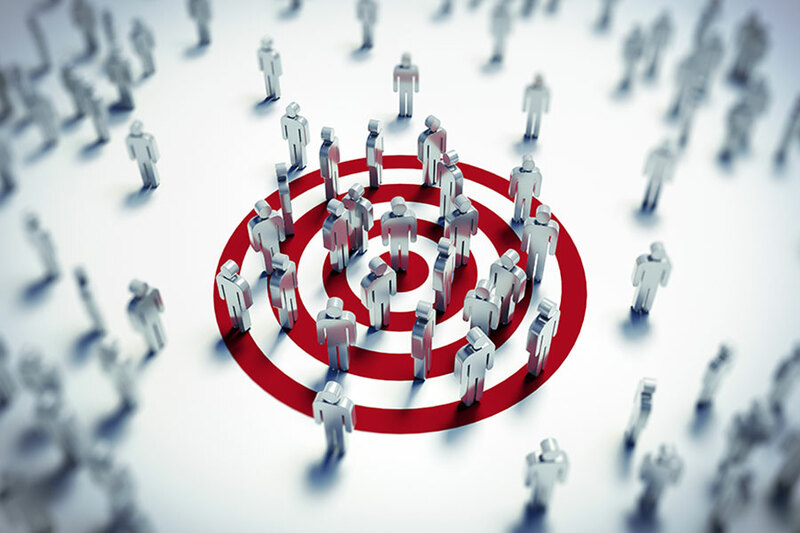 Microtargeting: deliver personalised messages to individuals following extensive use of hybrid segmentation. Concentrated marketing: targeting one segment with a unique marketing mix. Differentiated marketing: involves targeting several segments with individualised marketing efforts. Counter-segmentation: combining two or more smaller segments and targets based upon a generic need. Based upon: Schiffman, L., O’Cass, A., Paladino, A., & Carlson, J. (2014). Consumer Behaviour (6th ed. ). Pearson Australia. Great read up for the start of the week. I agree about small business taking their time in knowing their market and demographics in order to perform market segmentation. This refines their targeting and marketing diversity.